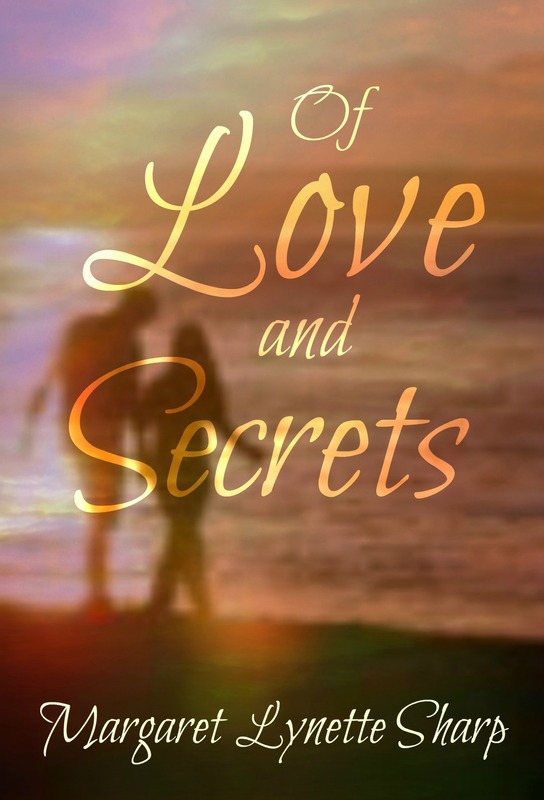 It is with great pleasure that I announce that my twelfth title, ‘Of Love and Secrets’ is now live and available for purchase on Amazon. Here is the link to its Amazon US site. It’s available in other countries, too. If you like stories of love and romance, with a strong input of family life, this may be one that you’d enjoy!